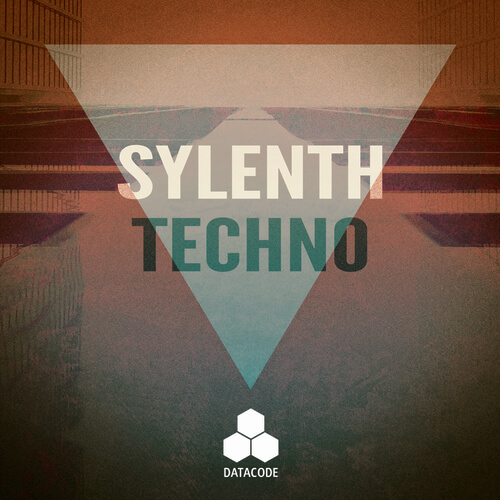 Datacode presents “FOCUS: Sylenth Techno”, our latest preset bank for the highly regarded Sylenth1 VST. This bank was specifically designed with a FOCUS on the latest sounds in Techno, Minimal, Tech House, Deep House. Everything from the most cutting edge Techno Leads, Low End Bass, Deep Chords & Plucks and several Dynamic Arpeggiator Patterns. You can expect to find a total of 100 all new Sylenth presets in this pack! We have also included a bonus selection of Drum Loops featured in the Audio Demo including 5 Kick Loops, 5 Clap Loops and 10 Hi-Hat Loops.